"They always felt more like friends you knew for years than just a wedding photographer." 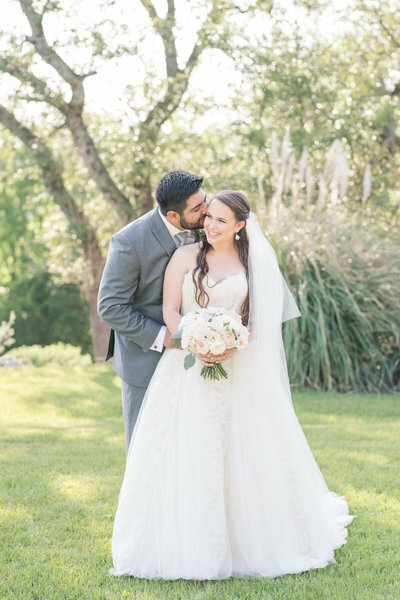 "Our family and friends adored Mylah and Dylan"
"They really made me feel beautiful!" "We couldn’t be happier with our decision to hire Eureka Photography! She is worth every penny!" we felt like we made a new friend!" "Mylah did a phenomenal job and we LOVED every minute with her and Dylan!" "Mylah was absolutely awesome to work with!" "Mylah makes the whole experience so stress-free; she's on top of everything and her experience definitely shines through, which was a godsend on the big day!" "You can tell that they love what they do and are are enthusiastic about it." "I'm in love with every single photo they took from our wedding day." "We would recommend them to anyone and everyone! " "We received so many compliments from family and bridal party members on her demeanor and ability to make everyone feel comfortable and beautiful." "They really caught every moment." "They truly have a gift for treating you like long-time friends"
"Eureka Photography will be your best decision, guaranteed!" "We probably laughed more than we smiled during all of our photo shoots"
"What a blessing it was to have them capture our special day." Eureka Photography is a perfect choice!" "She is amazing y'all! Mylah has a natural talent that some photographers will never have." "Mylah and Dylan are amazing at what they do and made my husband and I feel so comfortable around the camera!" "The best decision we made in the entire wedding planning process." on a scale from 1-10!" "They gave us all the guidance we needed and made the whole experience fun and stress free. Our pictures turned out absolutely beautiful!" "What you may not be able to see from the photos is how much more you get than beautiful photographs." "They are genuinely wonderful people and such talented photographers." "I can honestly say that they surpassed all expectations!" 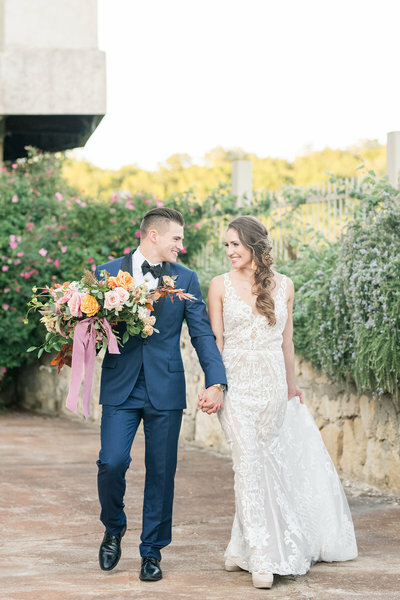 Lace + sparkles, family heirlooms, spinning dresses, and anything rose gold! If you cry, I probably will, too! Just a heads up! When two people really love to be together, it shows. And I love it. You love all the pretty details, but know that the day will be perfect as long as you marry the love of your life. You believe leaving love notes for your other half is always a sweet surprise. You want your wedding photographer to feel more like a bridesmaid with a camera than a hired vendor. You won't fret the fact that your dress is touching the dance floor - you'd rather see how far it can spin! 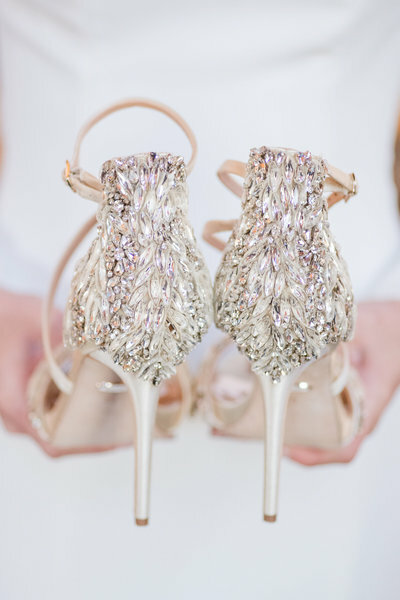 You're including a family heirloom into your bridal details somehow or creating one of your own. You love your Jimmy Choo heels, but are switching into boots as soon as the music starts. You want your wedding photos to look like the day as you remember it 50 years from now: fun and romantic! There's no way we could keep all of our wonderful clients' weddings to ourselves and are so thankful to be published multiple times in the following wedding inspiration blogs and magazines. Never in a million years could I ever thank Mylah enough for all that she did for me...she made us feel so incredibly comfortable during the engagement session, by time the wedding got here (5/5/18) she felt like an old friend! Her photos obviously speak for themselves, but I just gotta say...WOW...she absolutely blew it out of the water! "Everyone is obsessed with our photos and a month later I still can’t look at them without crying." Mylah always made us feel so relaxed and encouraged us to just have fun with it when taking pictures. 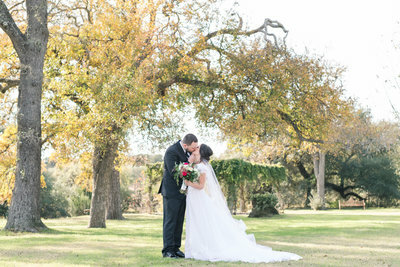 We are so thrilled to have found such an amazing photographer! 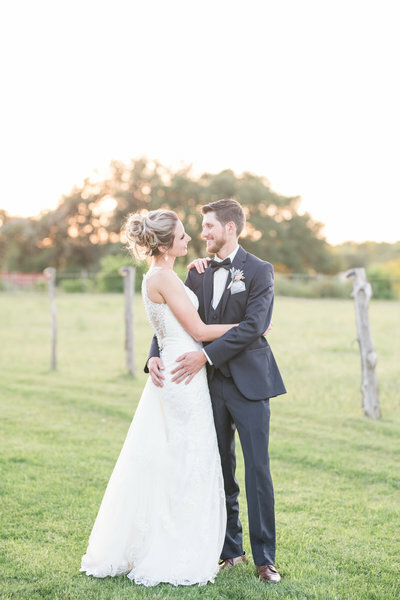 "Mylah and Dylan were absolutely amazing on our wedding day! They truly felt like part of the family." Mylah is amazing! Not only will you get the best photos of your special day, but you’ll also get a fun, loving person behind the camera. She made taking pictures so easy. My husband and I thought engagement romantic pictures would be awkward in front of someone, but she makes it so natural and easy. She captures the best moments and will go with the flow on your wedding day. "You won’t regret hiring her! Best decision we ever made!!" After the venue rental has ended, the music has stopped, the cake has been eaten, and the flowers have wilted, you'll end your wedding day with a new spouse and your wedding photos. You want to make sure your photos truly capture your #BESTDAYEVER! Your wedding photography is the only planning investment that endures past the night. I don't take that lightly and LOVE telling our couples' story with photos! Your engagement session is a great warm up to your wedding day portraits. I'll teach you how to pose and find out what your best angles are before the big day! Also, we'll have fun and you'll get to smooch on your fiance! As long as you're willing to have fun, you'll get awesome photos! Another bonus? An engagement session is included in all of my wedding packages! It's a Southern tradition for the bride to dress up in her wedding gown before the big day to have a portrait displayed at the wedding reception. Our brides like having ample time to have FUN playing with the most beautiful dress they've ever worn and taking the excuse to wear it twice! It's also a great chance to see how your wedding day look (hair, make-up, flowers) will come together!